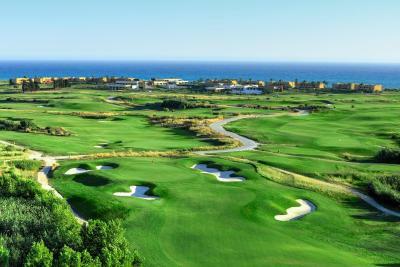 Lock in a great price for Verdura Resort - rated 9.2 by recent guests. Beautiful sunset and relaxing atmosphere. 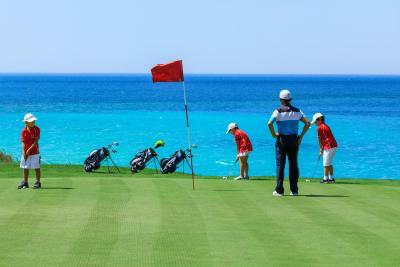 Many facilities are found in the resort, like golf courses, spa, indoor and outdoor swimming pools, bicycle riding, private beach for sun bathing and water sports etc. 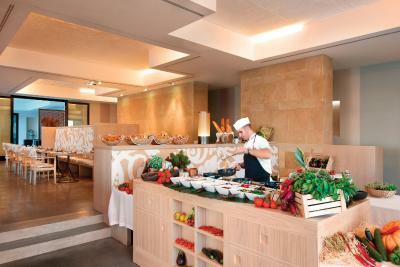 The breakfast buffet is excellent with a great variety of fresh fruits. The whole setup made much more wonderful by the staff at the resort. 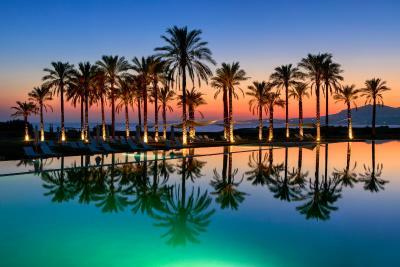 Anywhere we went, beach, pool, restaurants, and spa staff were very welcoming, polite, generous of spirit and in deed. Wonderful location, beautifully designed, relaxing. Caring, friendly staff, nothing is too much. 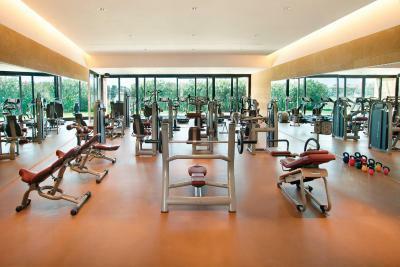 The hotel is lovely, a fabulous site, gym, location, pool and facilities. Beds were incredibly comfortable, the room was amazing as was the bathroom. Couldn’t fault the hotel whatsoever . This place is very very good. The staff are fantastic - stand out quality service to be honest. I have never been personally addressed so many times whilst away on holiday. 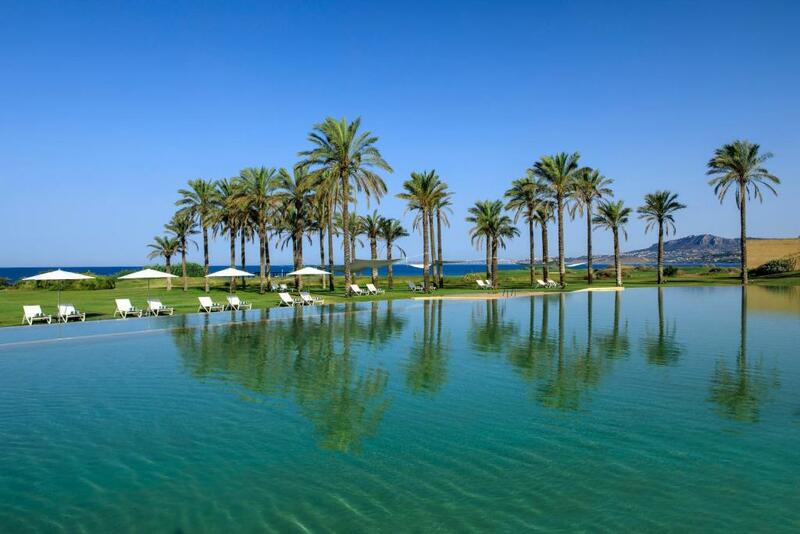 One of our top picks in Ribera.This resort is on 230 hectares of olive groves and Sicilian countryside, bordering 1.2 miles of coastline. 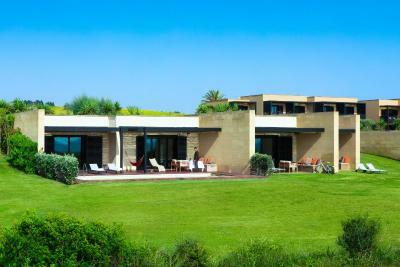 It offers a private beach, 3 golf courses and uninterrupted sea views. 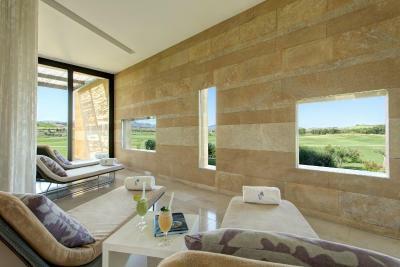 Verdura Resort's spacious rooms feature a balcony, a king-size bed, satellite TV and a large en suite bathroom. 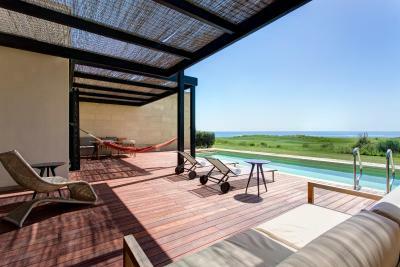 Some rooms have their own private courtyard and terrace overlooking the Mediterranean Sea. Free room amenities at the Verdura Resort include a beach bag and towel, together with bathrobes. 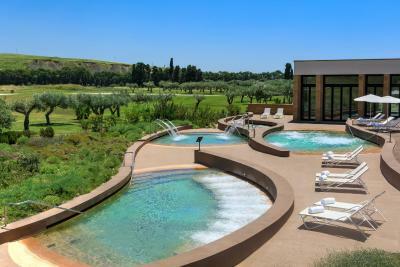 The Verdura's many sports facilities include 6 tennis courts, two 18-hole golf courses and one 9-hole course, a 50 yards infinity swimming pool, and a gym. 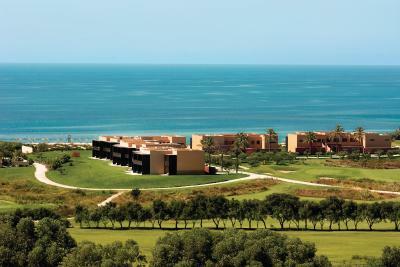 The resort's running trails cross through lemon trees and olive groves. 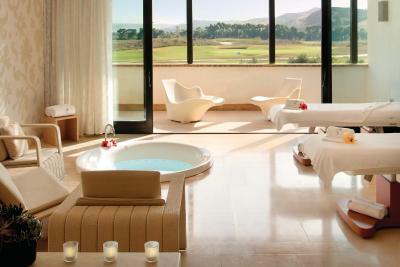 Verdura Resort features 4 thalassotherapy pools, an extensive beauty-treatment programme and a variety of massages. 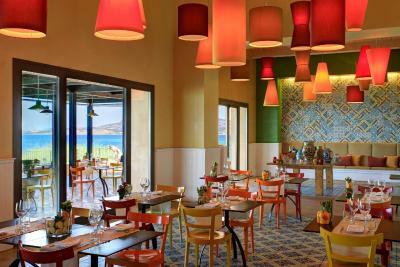 The Verdura Resort's restaurants and bars all provide a large selection of fine wines and typical Sicilian cuisine. 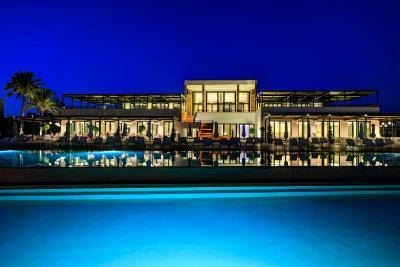 Verdura Resort has been welcoming Booking.com guests since 6 May 2010. 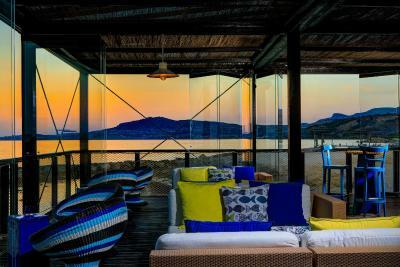 When would you like to stay at Verdura Resort? 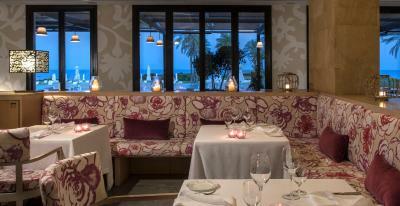 This spacious room offers a furnished balcony or terrace with a view of the Mediterranean Sea. Its stone bathroom features a bath and shower, plus Italian toiletries and bathrobes. 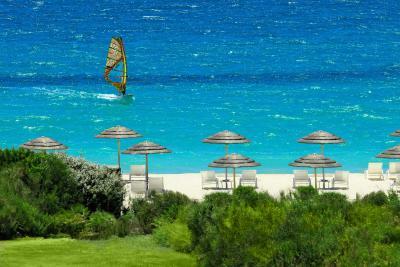 The superior room is located in one of the villas close to the sea. 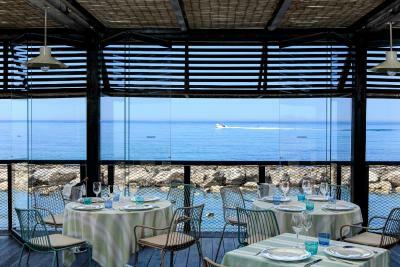 It features a furnished terrace with sea views. Its stone bathroom features Italian toiletries and bathrobes. 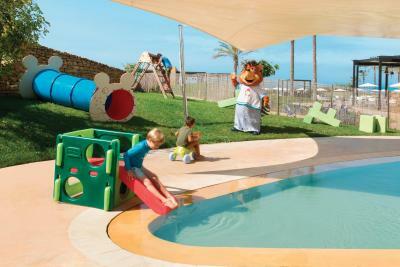 The extra-large junior suite has a private terrace or balcony with a view of the Mediterranean Sea. Its stone bathroom features a bath and shower, plus Italian toiletries and bathrobes. 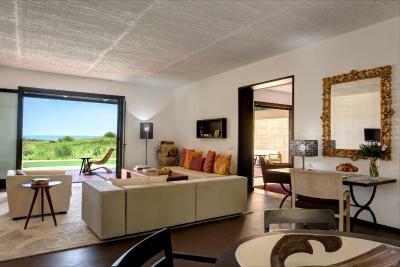 The classic suite is in one of the villas and has a private entrance. 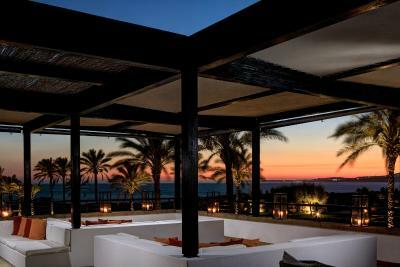 It has a furnished terrace with views of the Mediterranean Sea. Its stone bathroom features a bath and shower, plus Italian toiletries and bathrobes. The suite also includes CD and DVD players and a beach bag and towels. 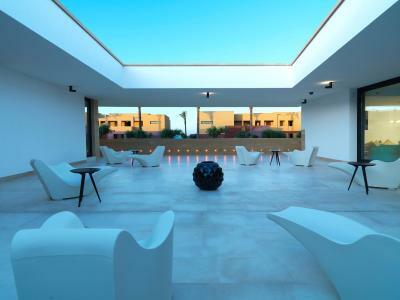 Grand suites are located in the landscape buildings and enjoy a private terrace overlooking the sea as well as a private entrance and courtyard. 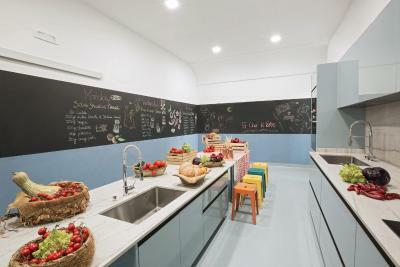 They have a kitchenette and a separate living-room, as well as a king size bed and a walk-in wardrobe. It has individual air conditioning and self-locking doors. A large bathroom (12 sq m) is provided with walk-in shower and bath. Offering sea views, this ground-floor room features a furnished patio with direct access to the garden. Its stone bathroom comes with Italian toiletries and bathrobes. 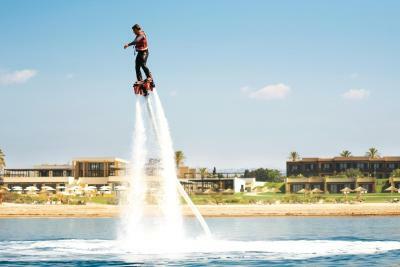 House rules Verdura Resort takes special requests - add in the next step! 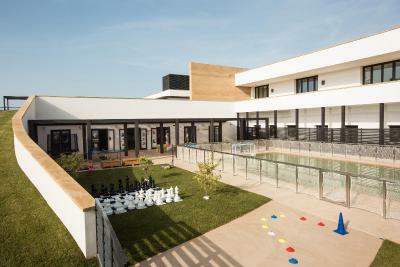 All further older children or adults are charged EUR 80 per night for extra beds. Verdura Resort accepts these cards and reserves the right to temporarily hold an amount prior to arrival. When booking half-board, please note that drinks are not included. 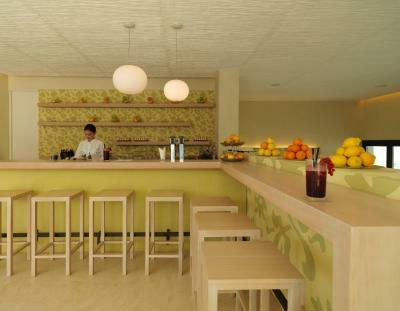 Half-board includes dinner at any of the restaurants, excluding La Zagara. 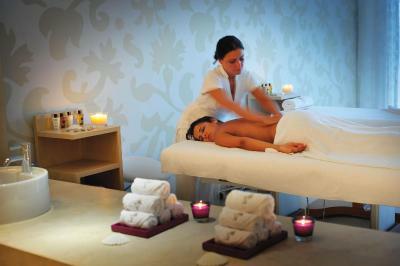 Massages at the spa were nothing special and definitely not worth the hefty prices. 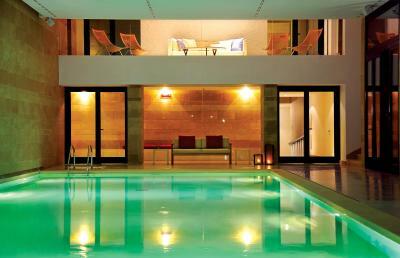 There should also be towels available in the changing rooms, outside the steam room and by the pool. Having to collect one towel at the spa reception is a ludicrous policy for a five-star hotel, especially if you want to shower after sweating in the steam room. One towel is not enough. 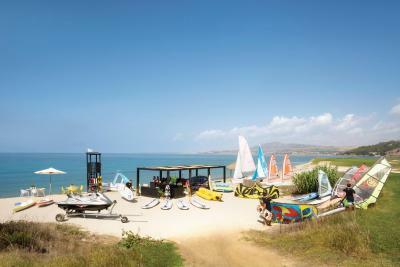 Location was stunning along the southwestern coast of Sicily surrounded by olive and orange groves. 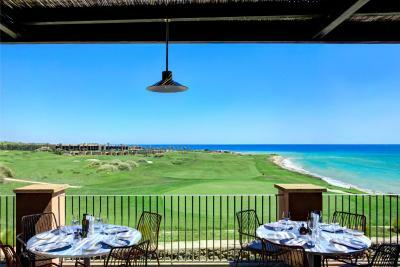 My husband and son loved the three golf courses and my daughter and I loved the hiking trails, gym and outdoor Thalassotherapy pools at the spa as well as our Sicilian cooking class. The kids loved scooting around the large resort on bicycle and if we come back, they would explore more (tennis courts, basketball court, football pitch). 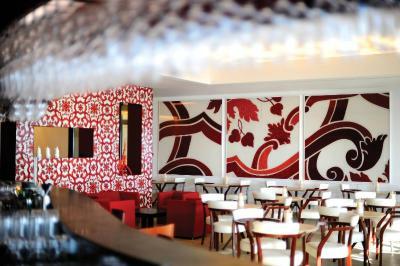 The four restaurants and two additional lunch venues were excellent, giving variety for our four-night stay. The sights around the area were superb too. Ceramic shopping in Sciacca, hiking in the WWF Torre Salsa nature reserve, seeing the incredible rock cliff formation that is the Scale dei Turchi and the outstanding Greek ruins in Agrigento, the Valley of the Temples. Do not miss any of these sights! Proximity to Palermo was perfect too - only 1 1/2 hours. Great place to come with the family for half-term in October! Temperatures in the low to mid 20’s and sunny. Warning: It is often very windy here so these temperatures feel colder. The food on the theme nights. The food was quite average for the price and there was not enough choice of vegetables or salads on the buffet. The hotel is very expensive once you get there. A 750ml bottle of water is 6 euros. A non-alcoholic drink 10 euros. It is unfair to charge so much. You had to pay 25 euros extra to sit in the speed boat when watching your child water ski - that is on top of the price of water skiing. The cost of extras mean that we would not return. Extras are exorbitant!! No service at the pool and food not served at the pool which is very annoying when you have little children and one wants to order a simple plate of chips ! 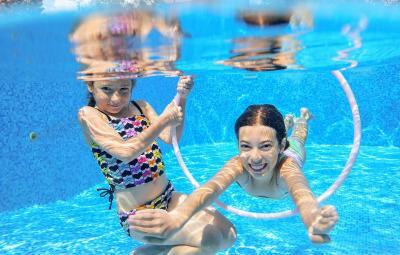 Refreshments should be made available such as water on the house at the pool with such intense heat and prices that are charged at the hotel one would expect a little nicety. Food standards in general at the hotel are not great . 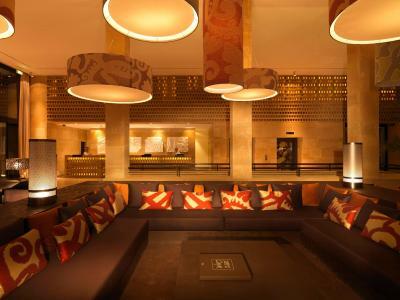 The architecture, layout and public and private areas were angular, sterile and lacking the warmth and style one has come to expect from a forte ( or other luxury Italian) hotel. 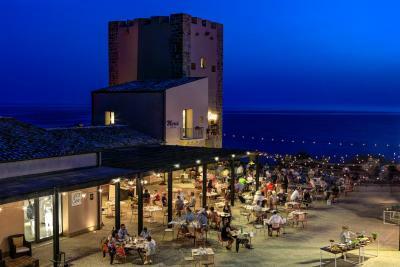 Both evening meals we had there were underwhelming compared to all the other evening meals we had in Sicily. The parking had to be done at a remote parking area so that the car had to be dropped off at reception and then we had to request a shuttle back to collect it. On one occasion, we had to wait for 25 minutes at reception for the shuttle to arrive to take us to the car. This made us feel rather trapped. The beds were too firm in my view, but that is probably just personal preference. Also - the rooms probably could do with a refurb (there are chips on the furniture in various places). Having said that the rooms were very comfortable, of a good size, and the bathrooms were excellent (great powerful shower).